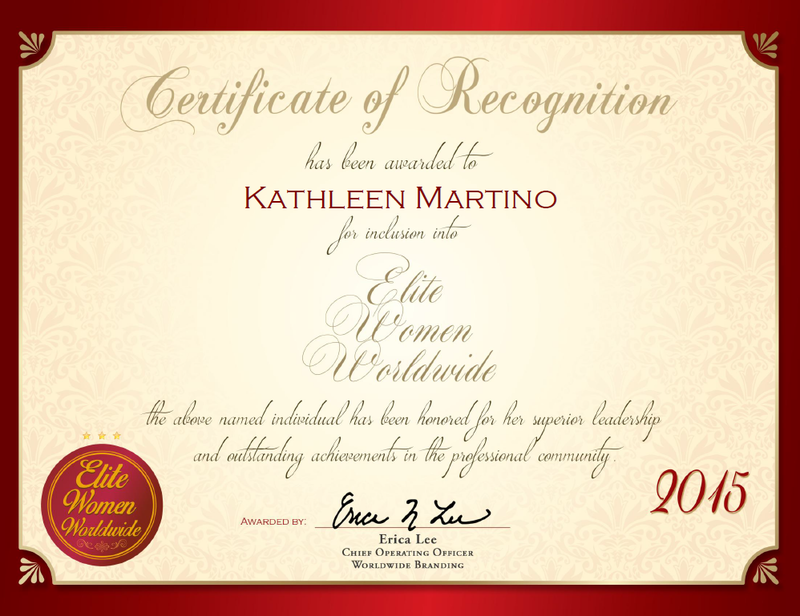 Brampton, ON, September 22, 2015, Kathleen Martino, Event Planner for Perfect Touch Event Planning, has been recognized by Elite Women Worldwide, for dedication, achievement and leadership in event planning. Over the course of nearly two decades, Mrs. Martino has channeled her detail-oriented nature into her role with Perfect Touch Event Planning, which provides event-planning services for wedding parties, corporate functions, bridal showers, and more. During her daily routine, she provides clients with the best services and vendors available. She found herself drawn to the field after she organized some of her friends’ weddings; she excelled at it. The highlight of her career however, was planning her daughter’s wedding. Mrs. Martino excels in her field because of her prior industry experiences and her educational background, which includes a Bachelor of Arts in English literature from Sheridan College, and a WPIC certification. She is also in the process of pursuing a destination wedding certification. During her spare time, she enjoys giving back to the community through The Hospital for Sick Children, the Heart and Stroke Foundation of Canada, and the Canadian Diabetes Association. In the near future, Mrs. Martino aims to expand the business and continue to work with her daughter. 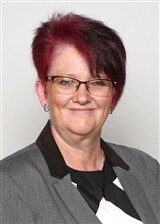 She also intends to open another location.